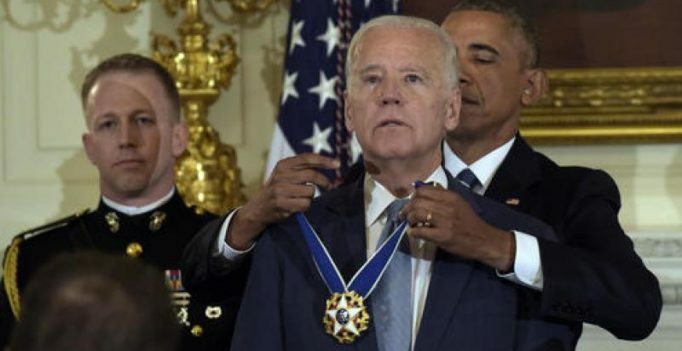 The vice president winced in shock as Obama announced he was conferring the nation’s highest civil honour on his right-hand-man for eight years. Biden turned away from the cameras, wiped away some tears, then stood stoically as Obama draped the blue-and-white ribbon around his neck. There were standing ovations, several of them at what had been billed as a modest farewell ceremony for Biden but evolved into a surprise bestowal of the Medal of Freedom, the last time Obama will present the honour. Iulia Vantur observed Karwa Chauth fast for Salman Khan?